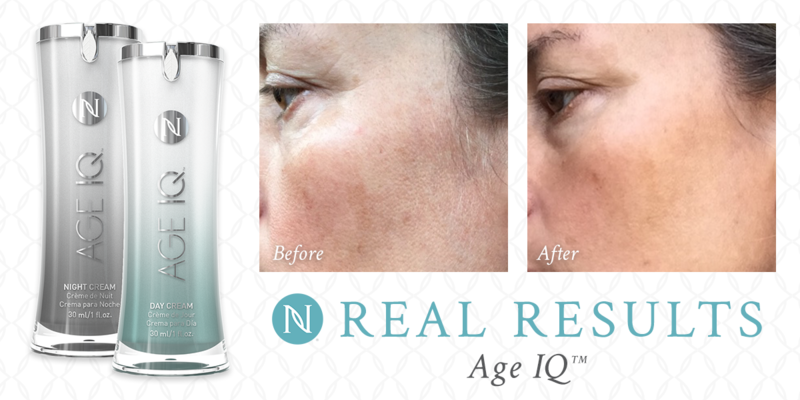 These are three stories of people who loved Neora’s original formula Night and Day Creams, then discovered they saw even better results with Age IQ® Night and Day Creams. 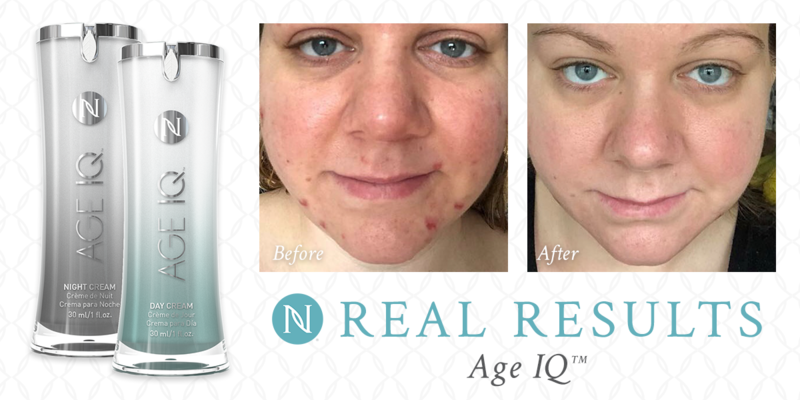 You can check out more before and after pictures of men and women thrilled with the amazing benefits of Age IQ® Night and Day Creams. 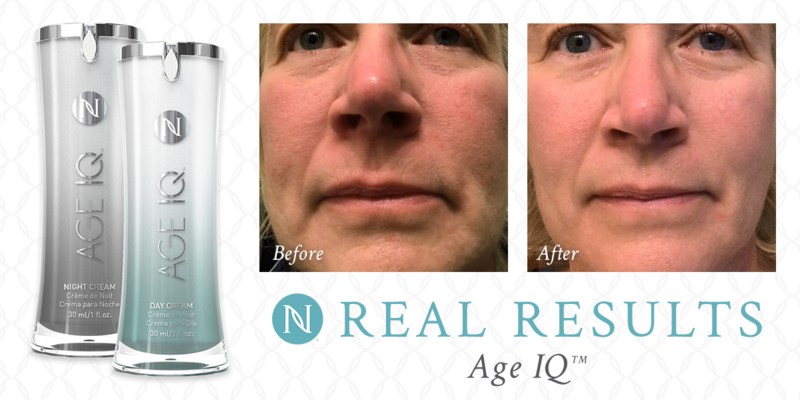 Simply visit our 90-Day Challenge, select “View Gallery,” then select “Night Cream, Age IQ® Formula,” “Day Cream, Age IQ Formula” and “Night + Day Cream, Age IQ® Formula” from the left hand menu. 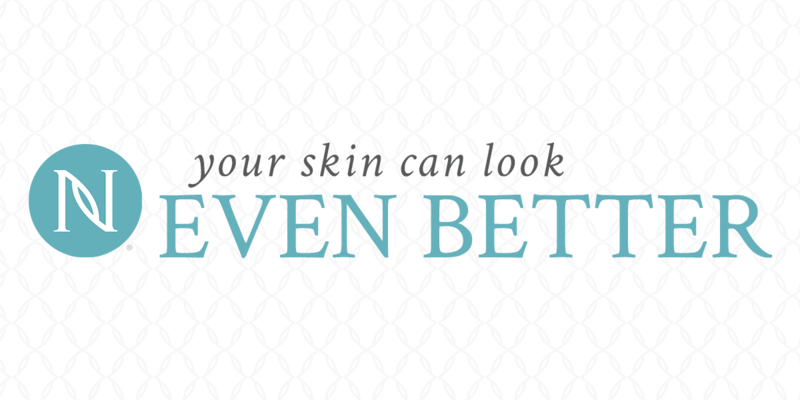 We think you’ll like what you see, and once you try Age IQ® Night and Day Creams, you’ll love what you see and feel. Remember to take your own before and after pictures – your Real Results could make you the next 90-Day Challenge winner!